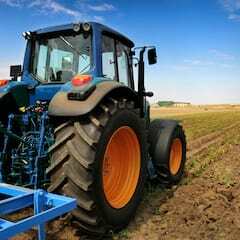 We are experts in remote monitoring. 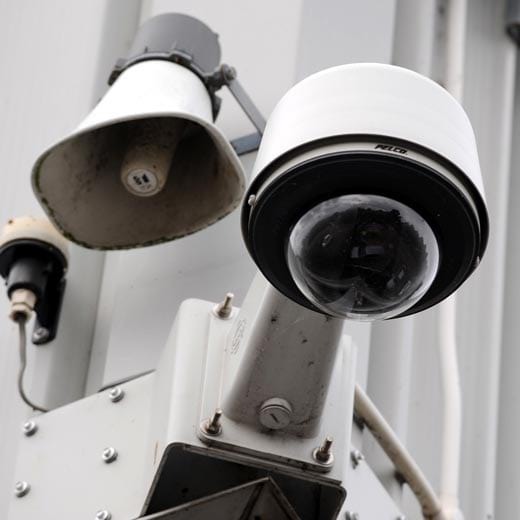 We monitor security systems for thousands of sites across the UK, offering rapid response, vigilance and complete peace of mind. Your security is our priority. We’re dedicated to providing exceptional remote monitoring with market-leading reporting to provide you with a trustworthy and transparent service. Security is a fast moving industry, but we’re even faster. 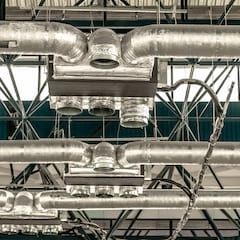 We stay ahead of the industry’s latest technology and lead the way by setting standards and exceeding expectations. 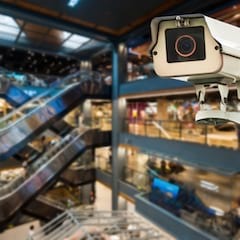 Remote monitoring is a cost-effective security solution that protects businesses, commercial and residential property from threats including criminal damage and fire. 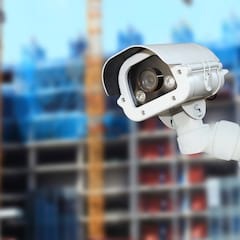 Trained experts based at Farsight’s remote monitoring station monitor the security systems installed at your site for alarms. When an alarm is raised, the operators will immediately investigate further and take appropriate action such as calling designated keyholders, the relevant emergency services and yourself, if you want. Discover the power of Farsight’s innovative remote monitoring services, with technology that helps you stay on top of your security wherever you are. 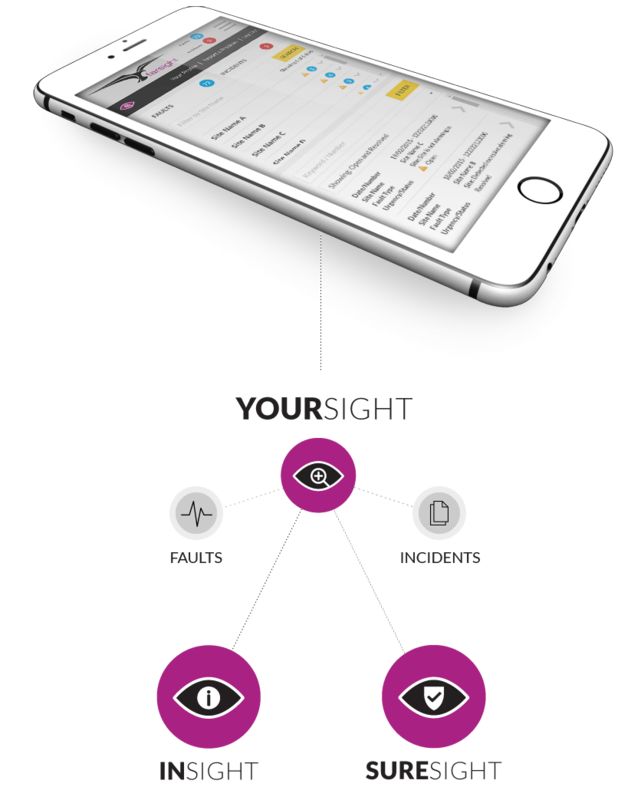 You’ll be able to view all activity at your site via your smartphone using the mobile-optimised YourSight fault tracker. Whether you want to see what incidents occurred, what faults were raised or what action we took, you’ll be able to do it on the move, straight from your phone. 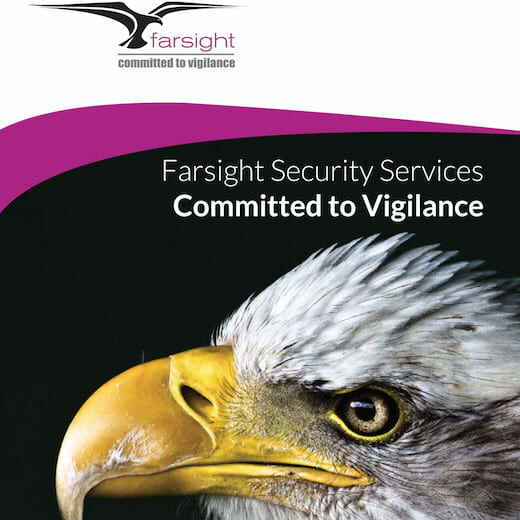 With Farsight you have the control and transparency you need for your security. Never be in the dark about your security. Our InSight remote monitoring package comes with access to our online platforms for fault monitoring and incident reports, while SureSight also includes real-time notifications via SMS and email. 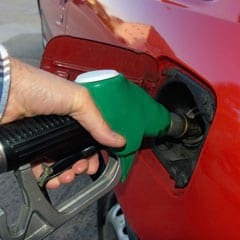 Security measures must be cost-effective. That’s why we’ve introduced remote monitoring service levels with optional add-ons, SureSight+ and InSight+. 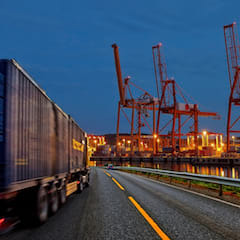 Find out how they could save you money, improve security and boost efficiency. The Farsight team of remote monitoring experts is based in the Farsight Observatory – Europe’s largest purpose-built, high-tech alarm receiving and remote monitoring station. 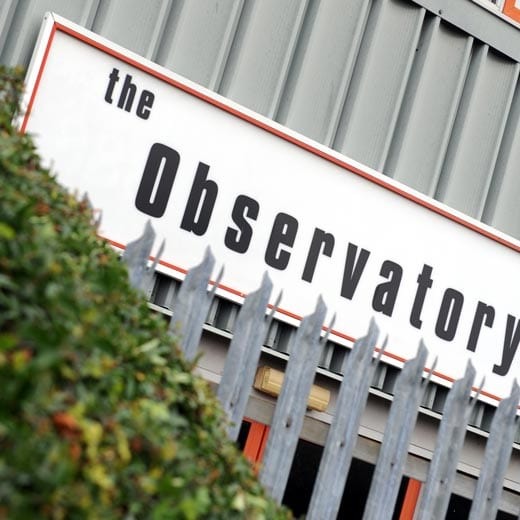 Find out what makes the Observatory so special. We dedicate a huge amount of time and effort to train our staff, ensuring they offer the best levels of vigilance to clients and installers. 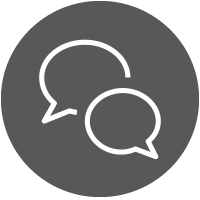 Our team of experts really do make Farsight leaders in the field of remote monitoring. 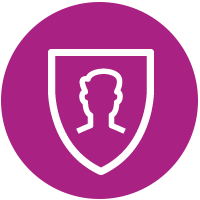 Want to find out more about the business security services we provide? Our brochure covers the core elements of our remote monitoring service at the cutting-edge of the industry. Car dealership security can be a tough nut to crack. Open forecourts are essential in allowing interested customers to browse the cars available but they also pose a security risk….